Back hanging out with the fellas at Barbell Shrugged Daily. This time we chat programming basics. Check it out! 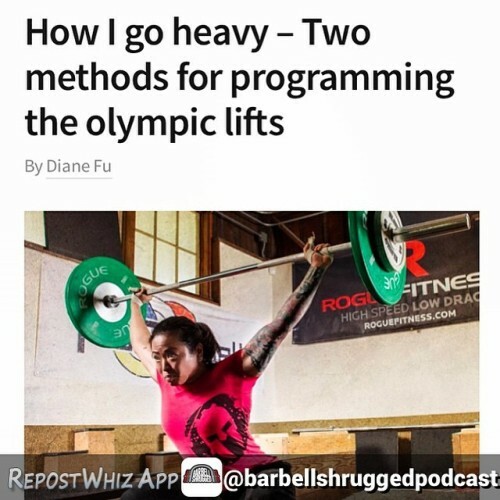 @dianefu came to BarbellShrugged.com today to drop bombs. 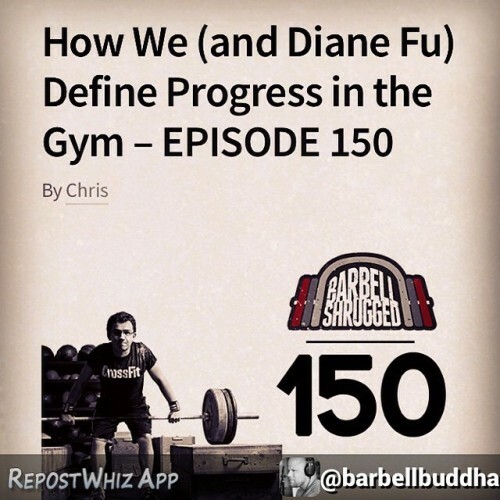 Hey everyone, my friends down at @barbellshruggedpodcast have done it again! The crowd has spoken and they have listened. To supplement the awesome weekly podcast these guys put out, welcome to the new Barbell Daily where you can get your daily fix of information! It’s here! 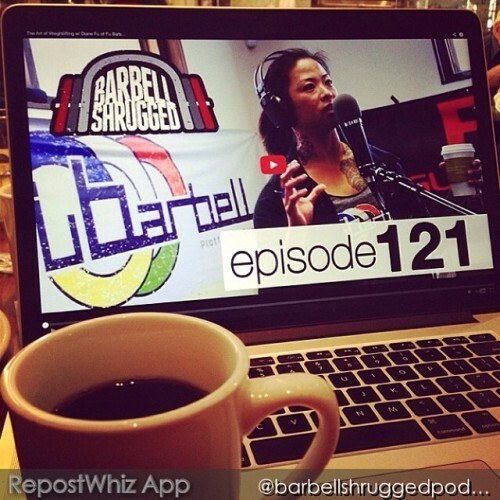 Head over to www.barbellshruggedpodcast.com to hang out with me. 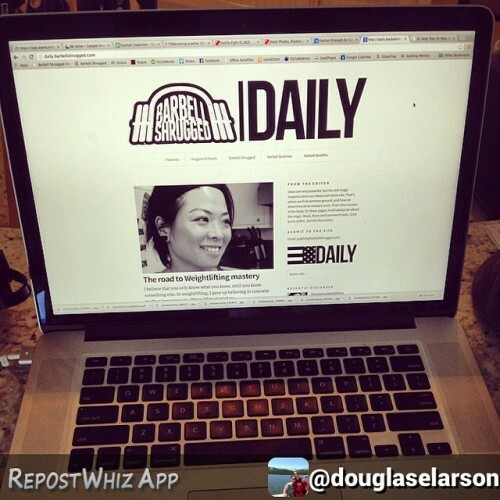 And while you are there, get your learn on with their All Star line up of podcasts! Did a podcast with the boys from @barbellshruggedpodcast yesterday. They showed me a cool little warm-up they do with their athletes to teach them the feel of bringing the bar into the power position called the Thacker method — named after Justin Thacker from The Lab in St. Louis, Missouri.